A Tonk's Tail... err, Tale...: Ooooo...la-la! Allie's in a Photohunt! 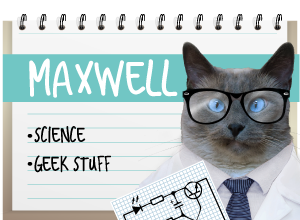 Today's Photohunt theme is Ooooo. That's usually the reaction Allie gets when people first meet her - and see her mani/pedi. 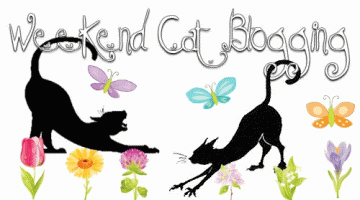 The Saturday Photo Hunt is hosted by Sandi at the Whistlestop Café PhotoHunt site. 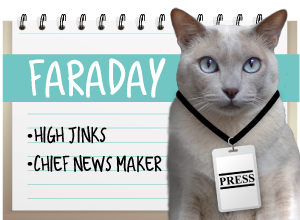 We're also participating in Weekend Cat Blogging, hosted by Pam & the Cats at Sidewalkshoes. Have a great Saturday with lots of sun and fun. ohh! love the way the pink pops! WOW - Allie your nails are gorgeous - just like you. Are those artificial nails? OOOoo those nails sure does pop out ! That is some fancy mani-ped! 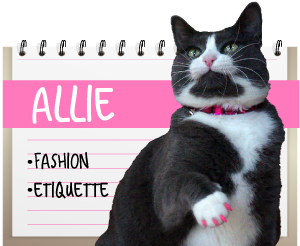 Allie, you have such style, and these photos really show it! 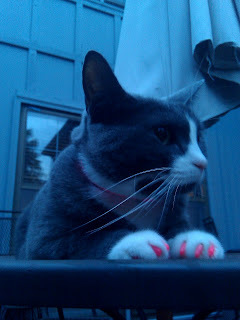 Allie, I love your beautiful pink fingernails! I think pink is a great accent on you! Nice photos--if I do say so myself. OOooooOO lookit those nails. Allie da fashion plate. Ooooooo! 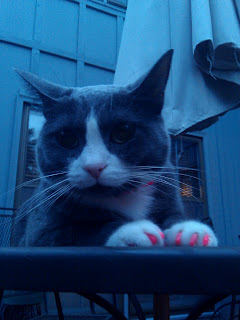 We love Allie's pink nails! Hello gorgeous Allie....You're DEFINITELY on my list now! Ooooo... what next... will we be expecting bright red or neon orange? Nice one, mom. Allie,you look cool. 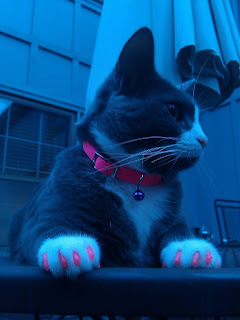 OOOOOOOO those are such pretty pink nails. Great picture. Have a great Sunday.